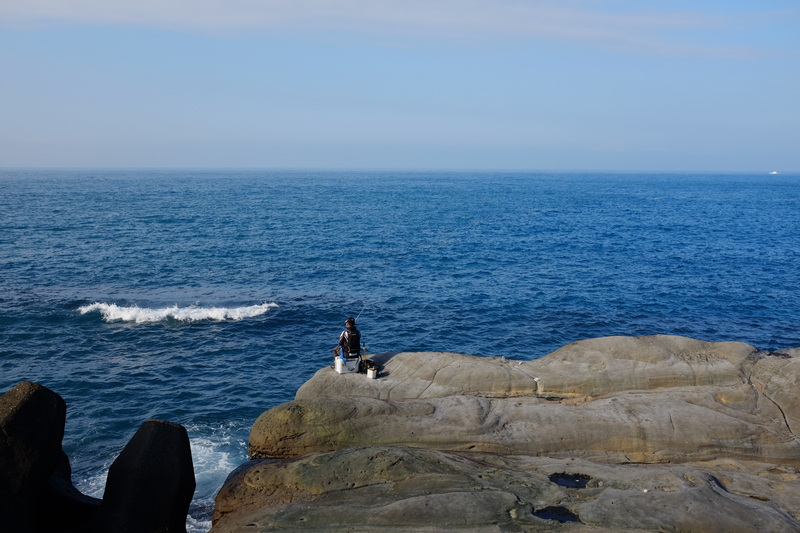 Ever since our first visit to the Taiwanese capital, we’d been dreaming of going back. Despite being there for just the weekend back in 2015 (click here to read all about that trip), we knew that the city had so much to offer. Fast forward to a year later, we were back in Taipei; and even better, we were celebrating the New Year in a foreign country for the first time. 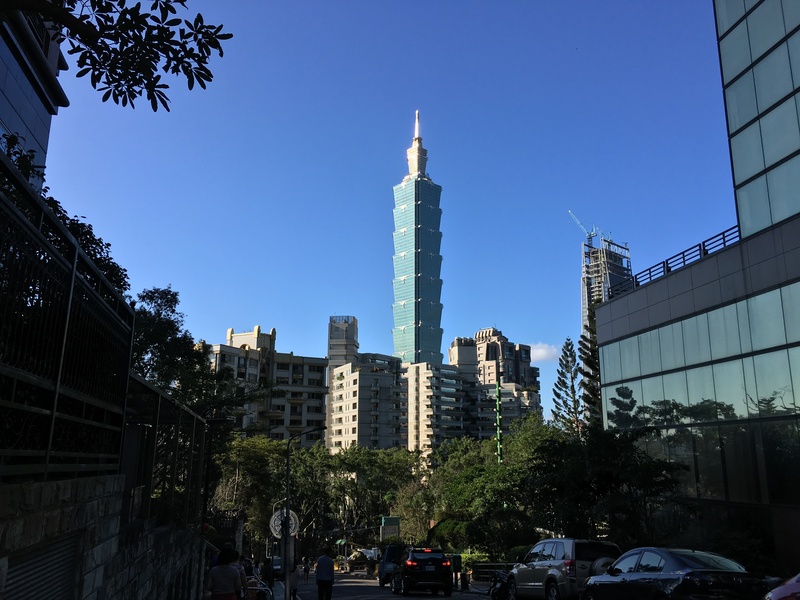 Of course, first on the list would have to be the very icon of Taiwan: the Taipei 101 Building. Standing tall at a whopping 1,671 feet, this architectural marvel must be seen up close to truly appreciate its design and intricacies. 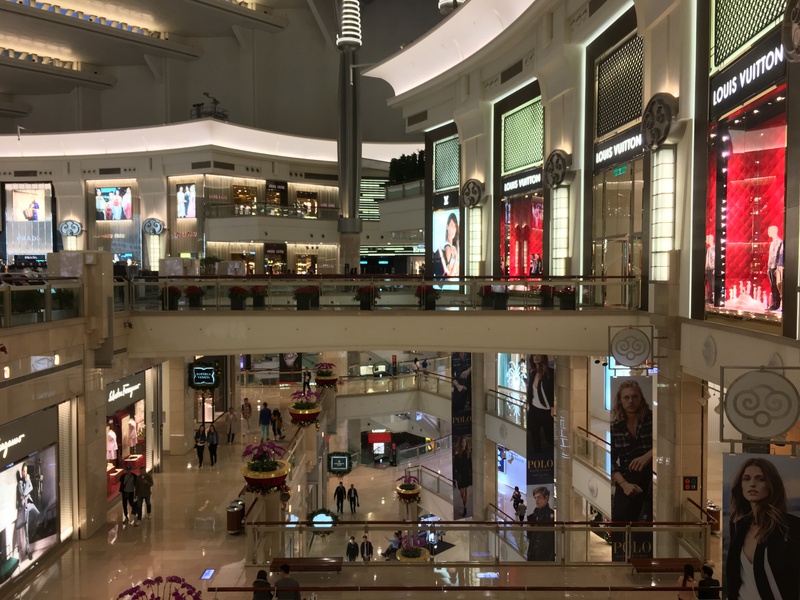 Though most of the floors in the building are office spaces, the first five levels of Taipei 101 comprise of their retail area with a multitude of restaurants & shops to choose from. Seeing the facade of the building and exploring the mall are of course, free. However, there’s an observatory at the top of Taipei 101, which can also be visited at a cost of US$20 per person. 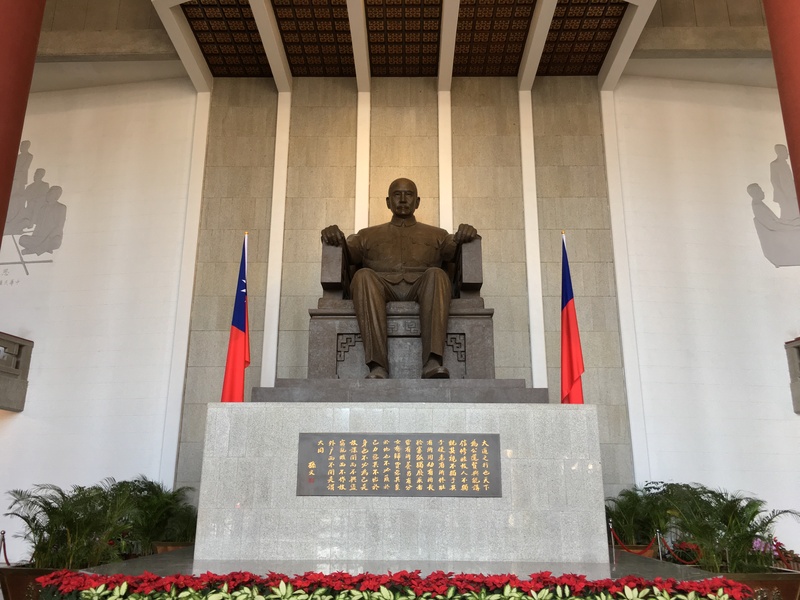 Located in the Xinyi district and within an easy 15-minute walk from Taipei 101 is the memorial hall built in honor of the Republic of China’s National Father, Dr. Sun Yat-sen. Completed in 1972, the building spans over 29,464 square meters. The entrance to the grounds are free, as well as the entrance to the memorial hall itself. 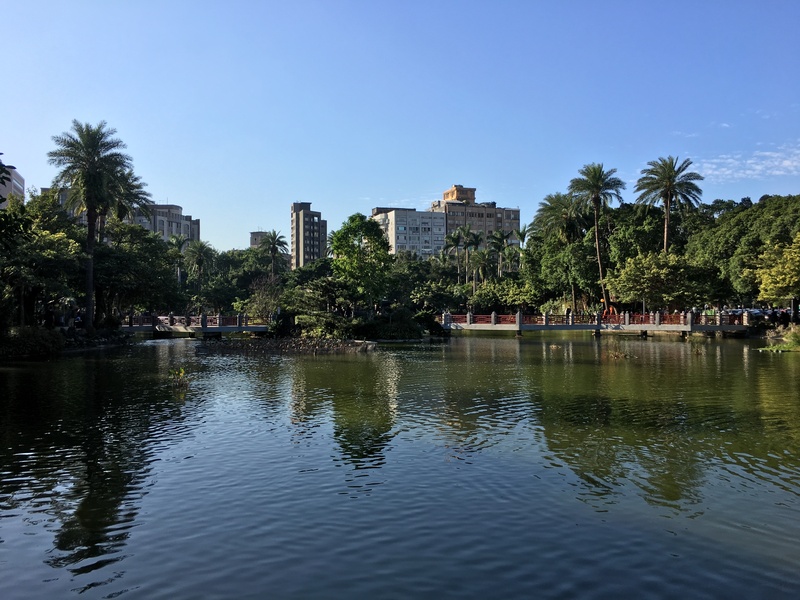 It’s the park surrounding the building, however, that’s my favorite part of this attraction because of its beautifully-manicured garden, its fountains, and the open spaces offering a view of Taipei 101. And now, onto my favorite place in the city: Liberty Square. 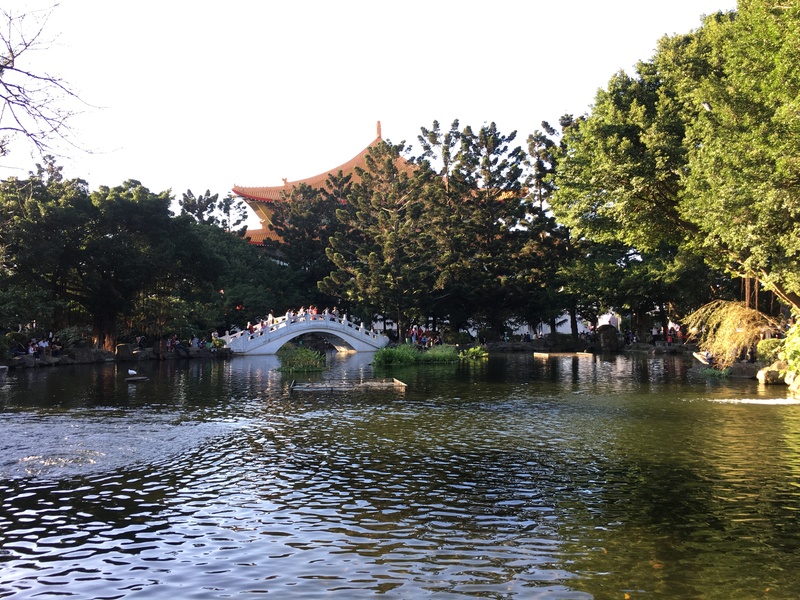 Within just a few meters from Chiang Kai-shek Memorial Hall station, this attraction is extremely easy to get to. 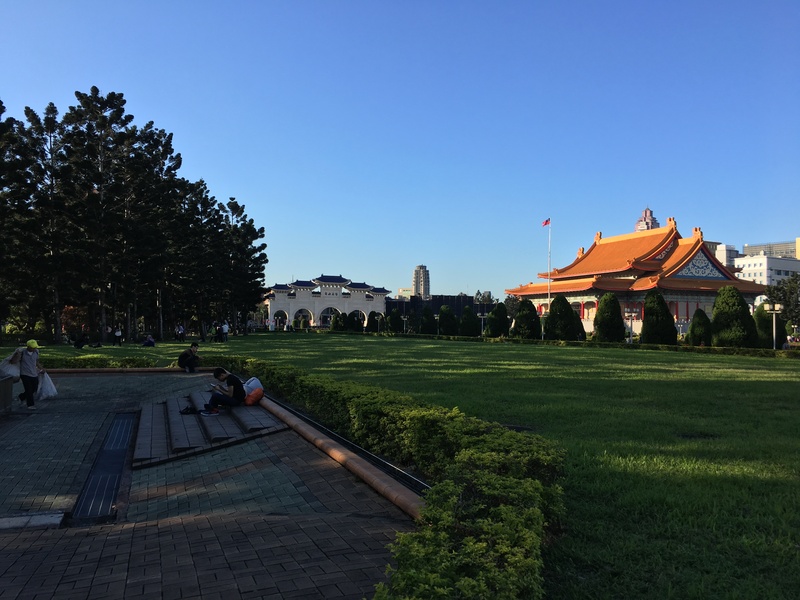 Also known as Freedom Square, this 240,000sqm public plaza is home to the National Chiang Kai-Shek Memorial, National Concert Hall, and the National Theater. 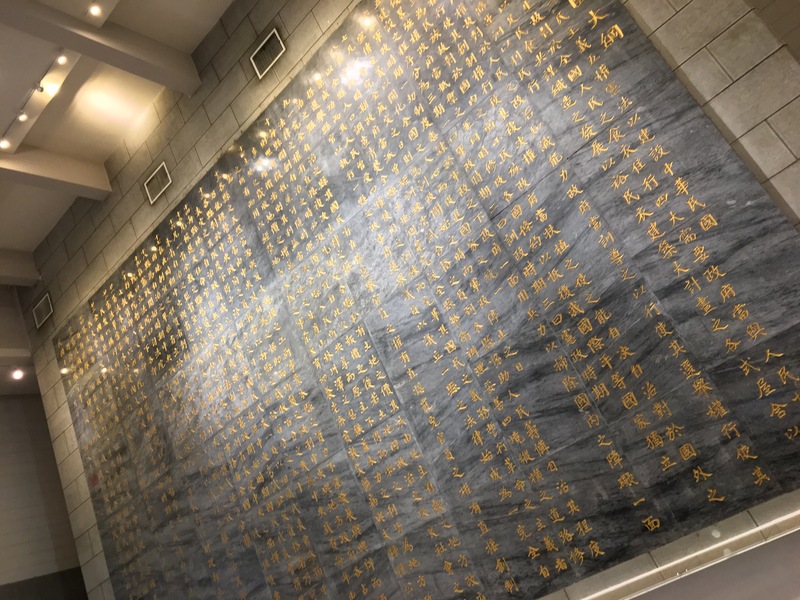 Under the Memorial Hall, there’s a museum that was built in honor of the late Chiang Kai-shek, offering free entrance. During our first visit, we easily missed it, so make sure you don’t overlook this attraction while you’re on Liberty Square. 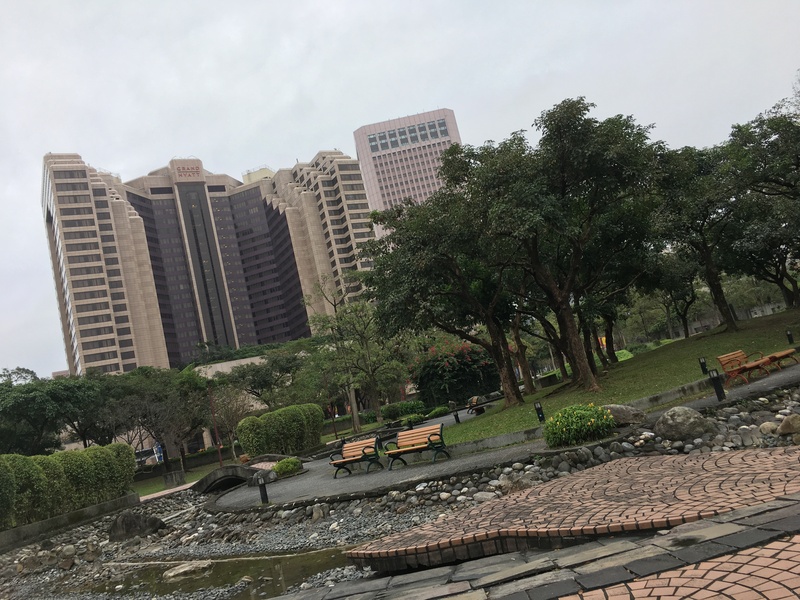 Situated right beside the NTU Hospital metro stop / station, is this beautiful park in the Zhongzheng District. 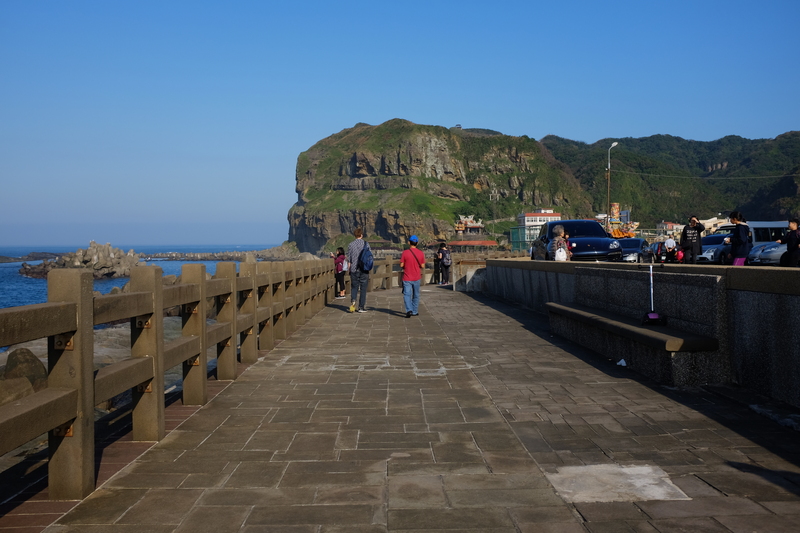 To read more about it, check out: Taiwan for the Weekend. 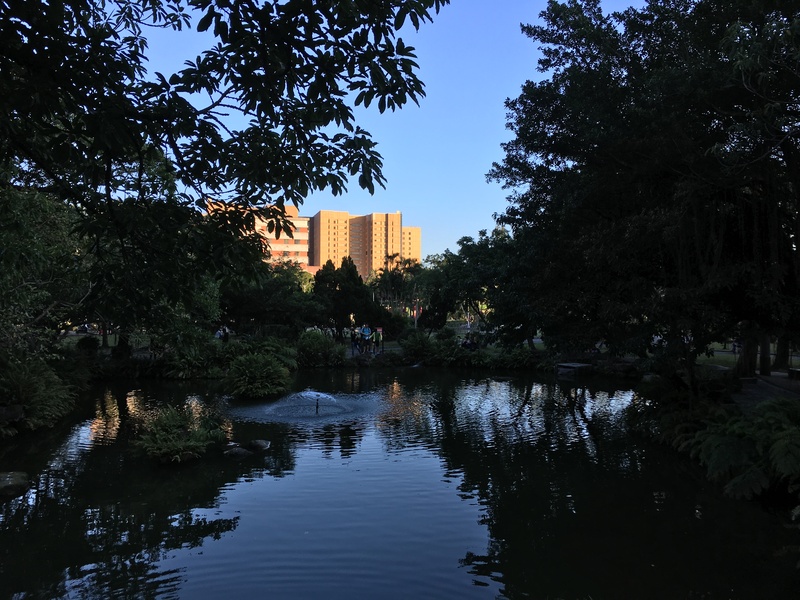 From 228 Memorial Park, it’s an easy and pleasant one-kilometer walk to Ximending in Wanhua District. We loved this walk so much during our first visit, we did it again during this trip. 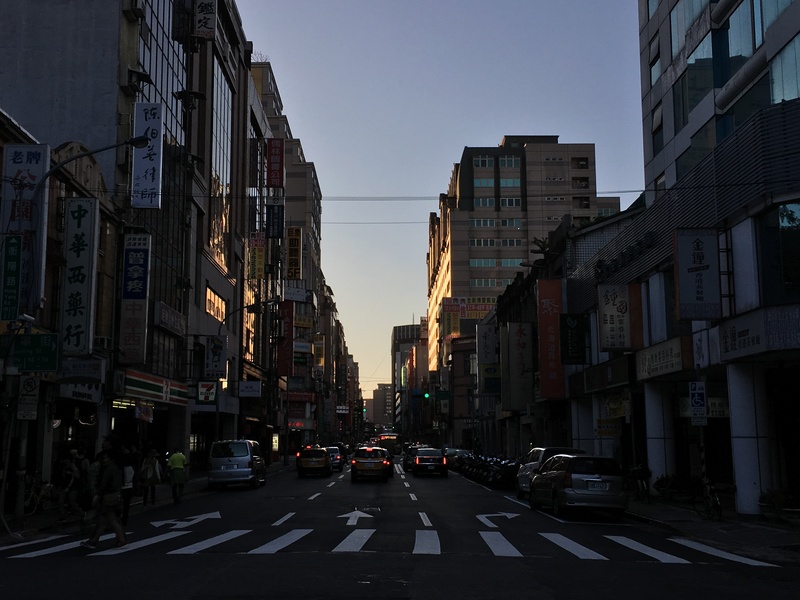 The sun was setting as we exited 228 Memorial Park, giving us an incredible view of the sunset from the streets of Taipei. 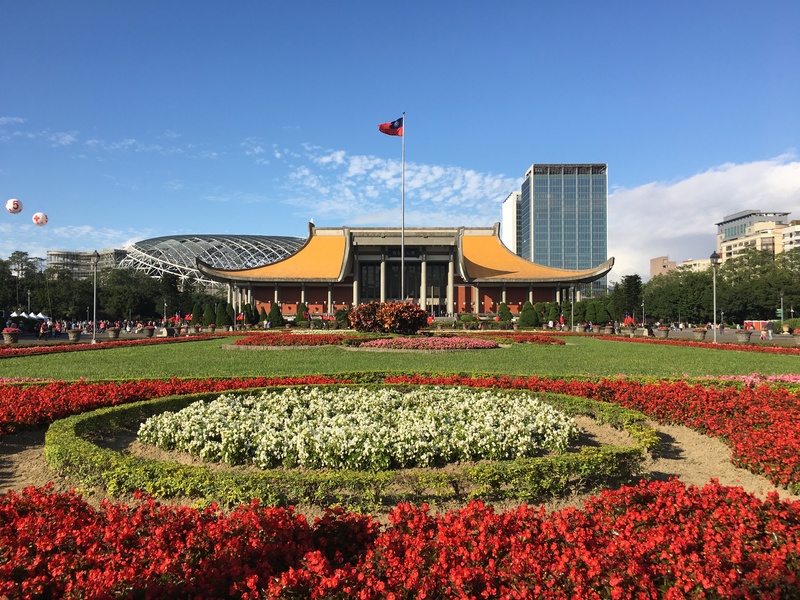 On the way to Wanhua District, another must-see is the Presidential Office Building. 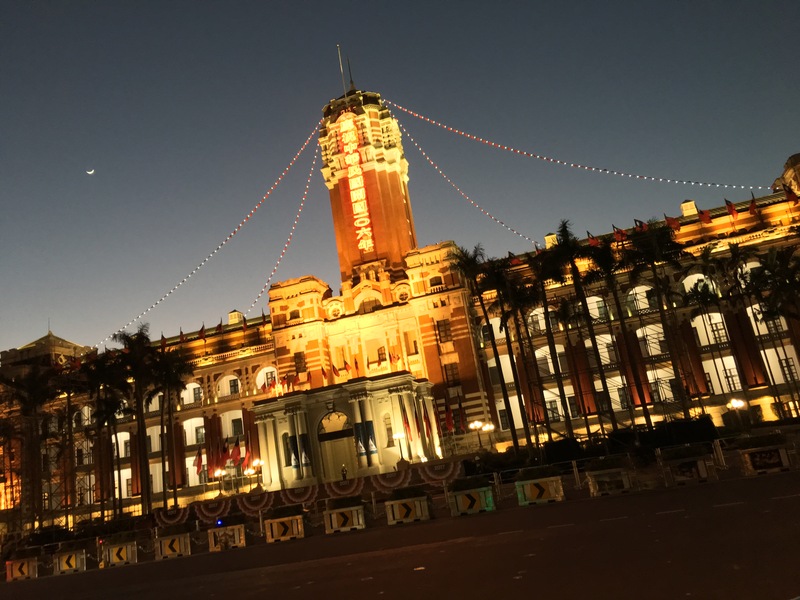 Its renaissance baroque architecture definitely stands out, making it a must-see in Taipei. At no additional cost, you can also see the interiors of the building – we haven’t done this yet though, but you can easily walk-in during visiting hours or make a reservation online. Be sure to visit their official website for more details. The Times Square of Taipei, though not as grand, is worth a visit as multi-colored lights welcome you to the Ximending area. 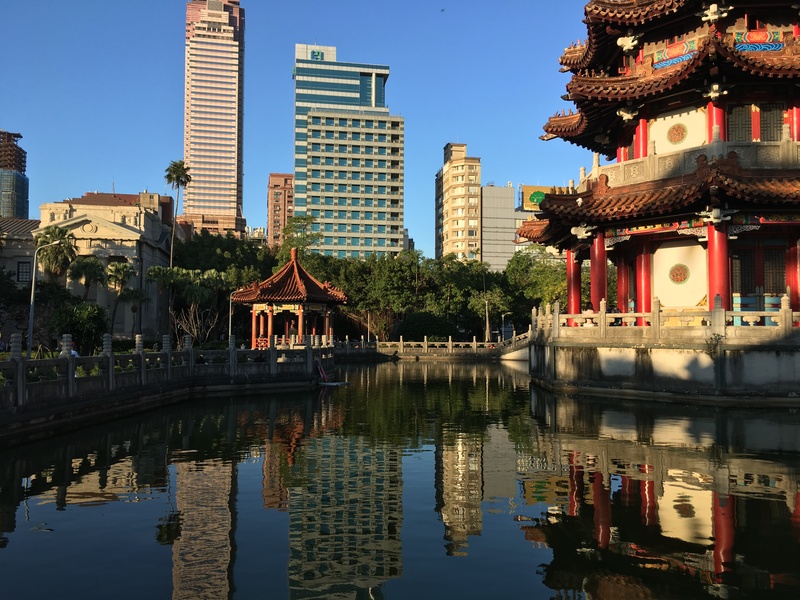 Better known as a shopping district and regarded several times as the “Shibuya” or “Harajuku” of Taipei, this vibrant destination is a must. Simply walking the streets and enjoying its atmosphere will cost you nothing! 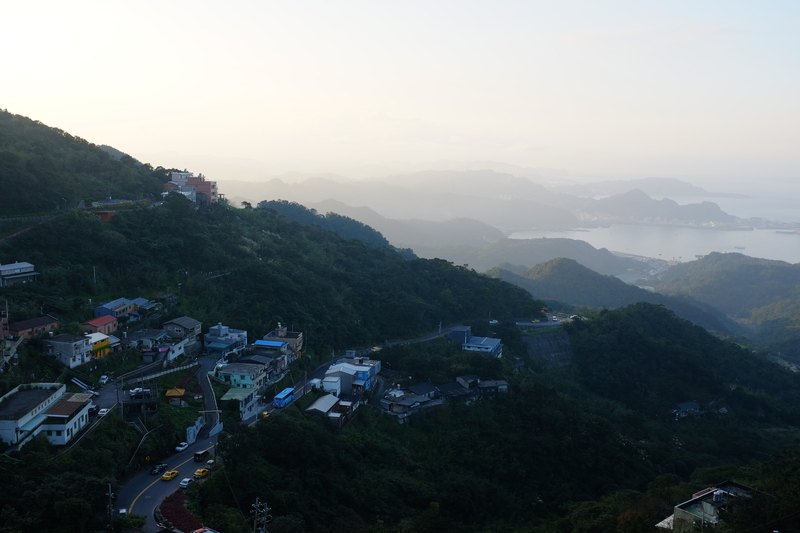 While admittedly, our attempt to hike the Elephant Mountain Hiking Trail was a complete failure, this is one thing that I suggest one must do if time and weather permit. 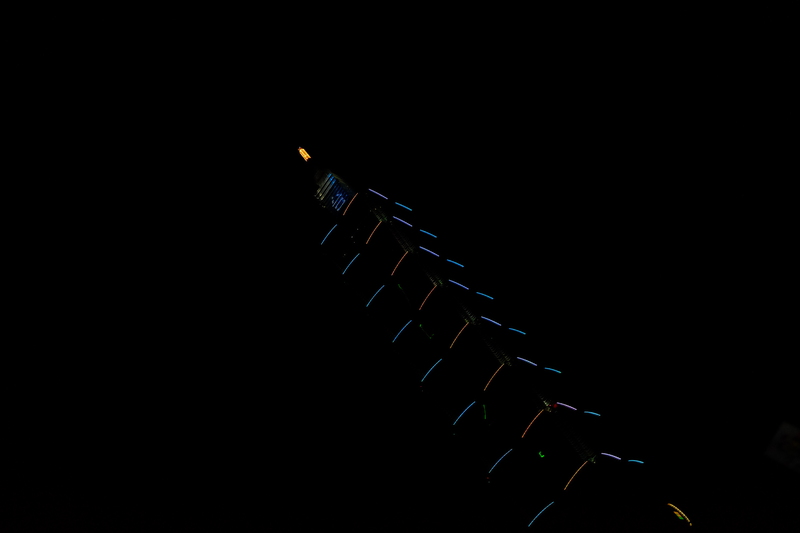 The trail is free, and getting to the jump-off point is pretty easy. 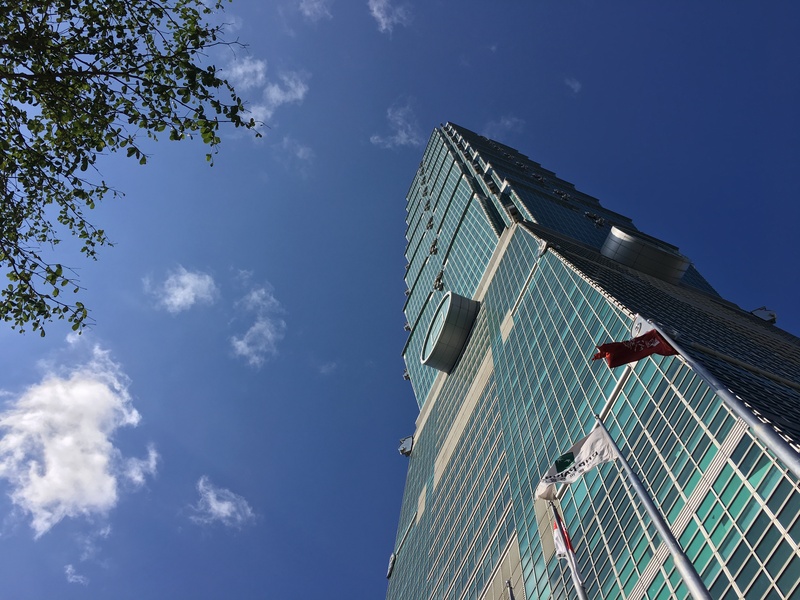 Just getting to it already gives you a wonderful view of the city with Taipei 101 – and I’m sure it’s even more incredible once you get to the top. 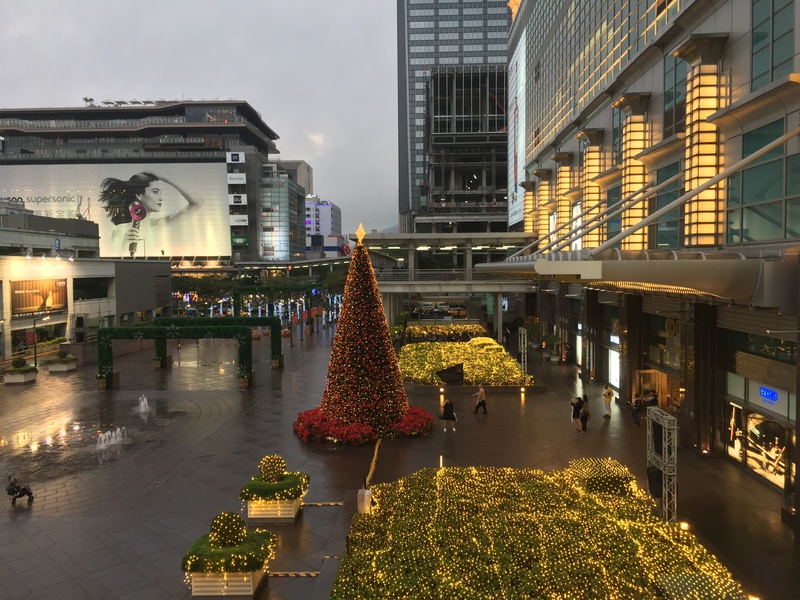 Xinyi District, which is most popular for being home to the iconic Taipei 101 Building, is also known for being a shopping district with a variety of brands to choose from. 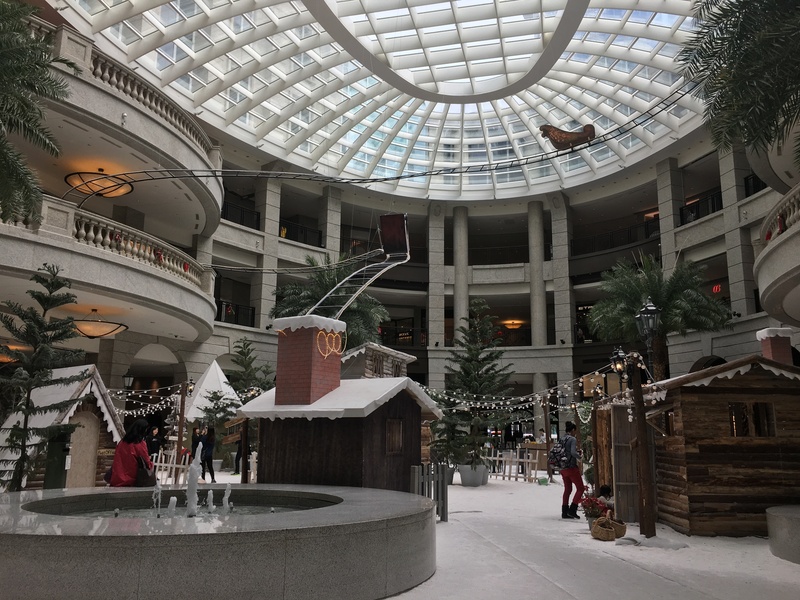 There are several shopping malls in this area that are within close proximity to each other, allowing visitors to walk from one mall to another. 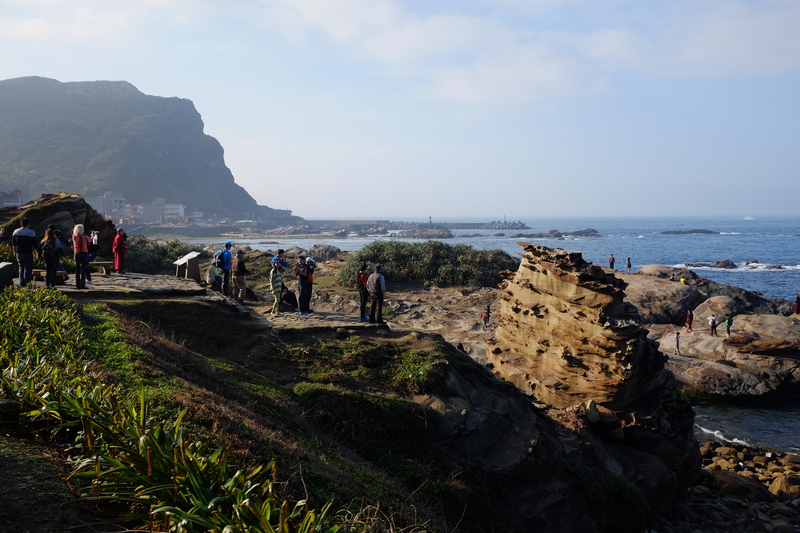 It’s difficult to not spend a single dollar in this area, but doable; exploring the vicinity can be entertainment enough! Taipei is synonymous to night markets. You haven’t really experienced Taipei if you haven’t been to at least one night market. 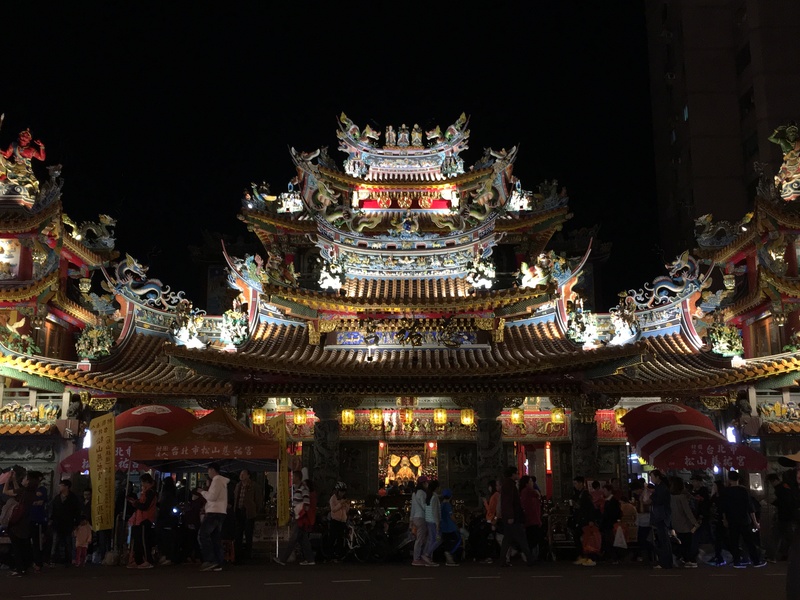 The most popular and biggest one is Shilin, but I’d opt to go to Raohe or Linjiang Street (also known as Tong Hua) Night Market, given that they’re both smaller in size compared to Shilin and in my opinion, easier to navigate through. From street food to in-line restaurants, night markets do have a lot to offer. 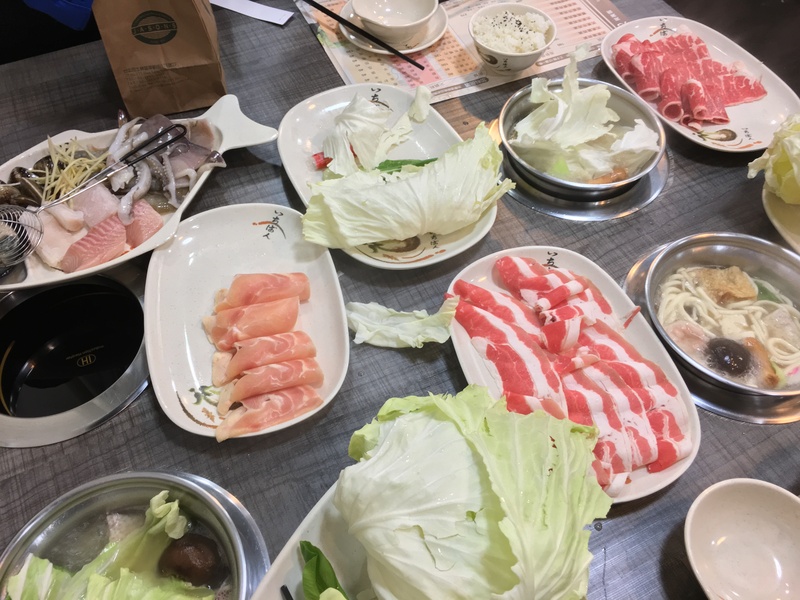 Visiting is free, as there is no entrance fee; but don’t worry, trying out some of the food would only cost you a couple of dollars, so make sure you don’t miss out on this true Taiwanese dining experience. 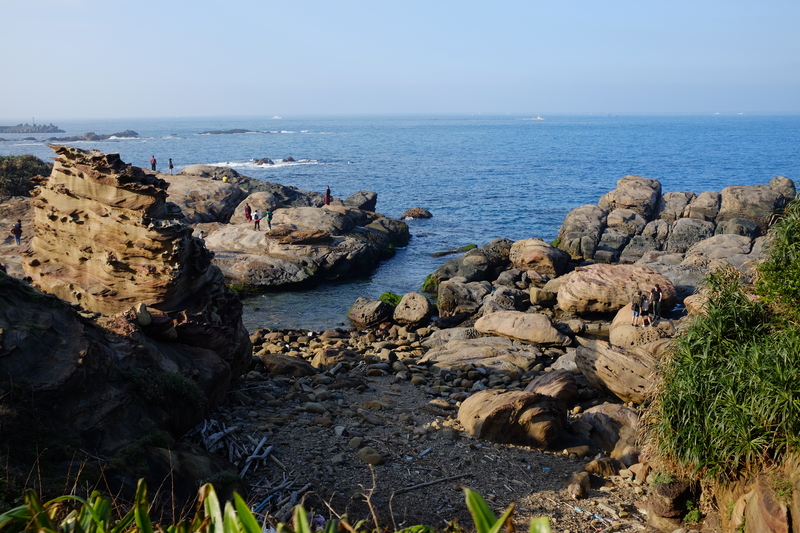 If you’re staying in Taipei for a couple of days like we did, I highly suggest you take a day trip to the Northeast Coast. 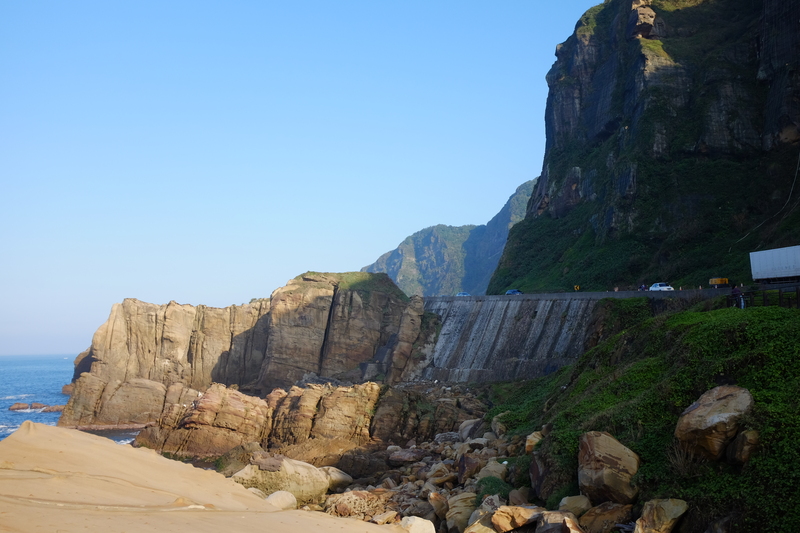 This incredibly scenic drive leave you in awe, realizing that Taiwan is not just about the cityscape. 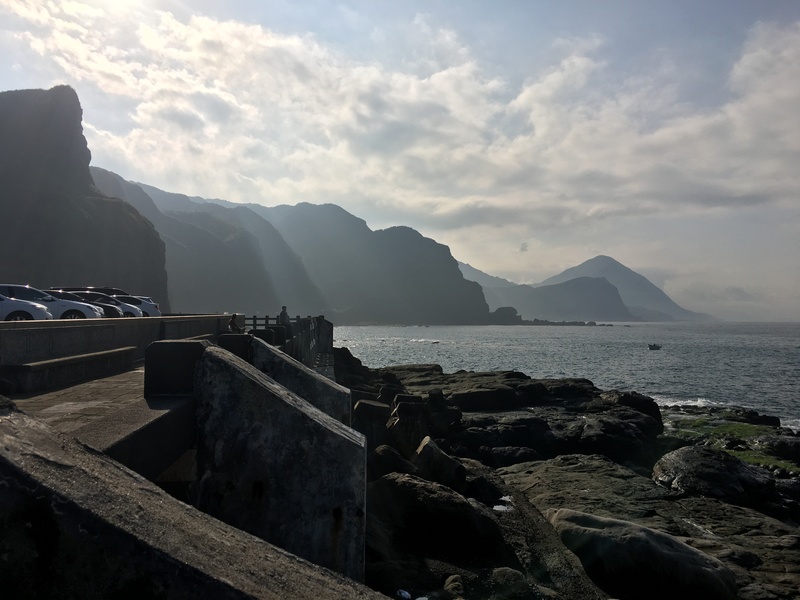 For not more than US$60 per person, you get a full day out of Taipei, as you explore the Northeast Coast and the mountain village of Jiufen. 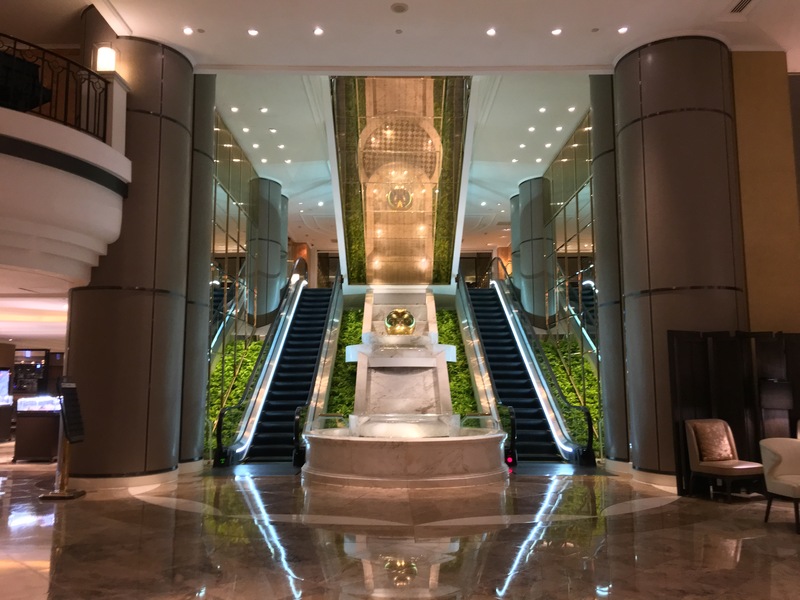 As a bonus, if you’re planning to visit Taiwan during the New Year, Grand Hyatt is your best bet as you get full access to Taipei 101’s fireworks without having to wait for hours on the streets. Truly, it was an incredible experience and the grand bonus of our wonderful stay. 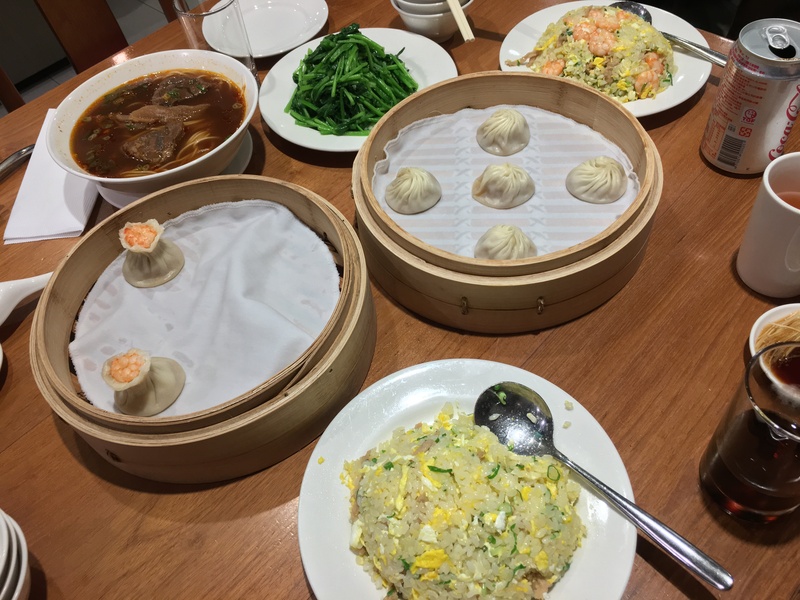 The long lines translate to the fantastic quality this restaurant chain continues to present not only in food, but in ambience and service as well. This dynamic city has a wide array of choices for your night out, but one I’d strongly recommend is Frank in ATT 4 FUN – great atmosphere, fantastic drinks, and a spectacular view of the city by night. 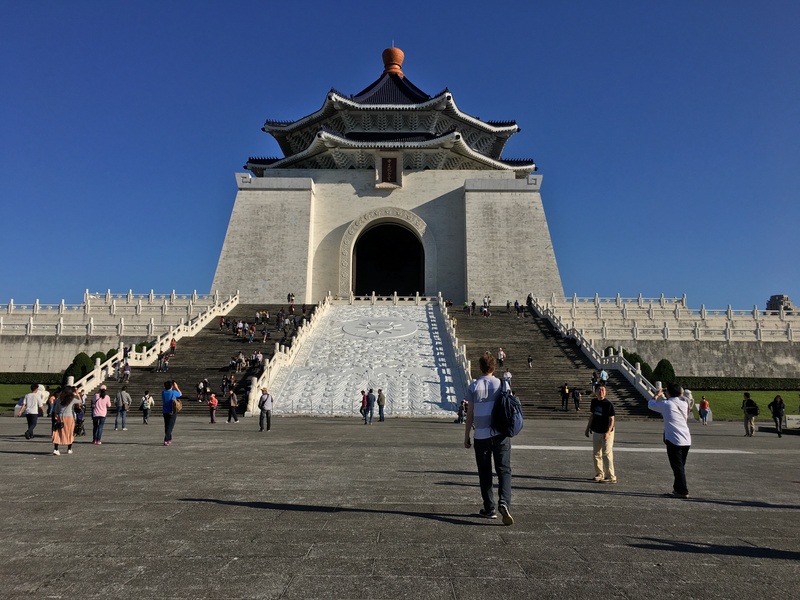 As I end this post, and if it’s not obvious enough, Taiwan continues to be one of my favorite Asian destinations – a place I will never tire of visiting. 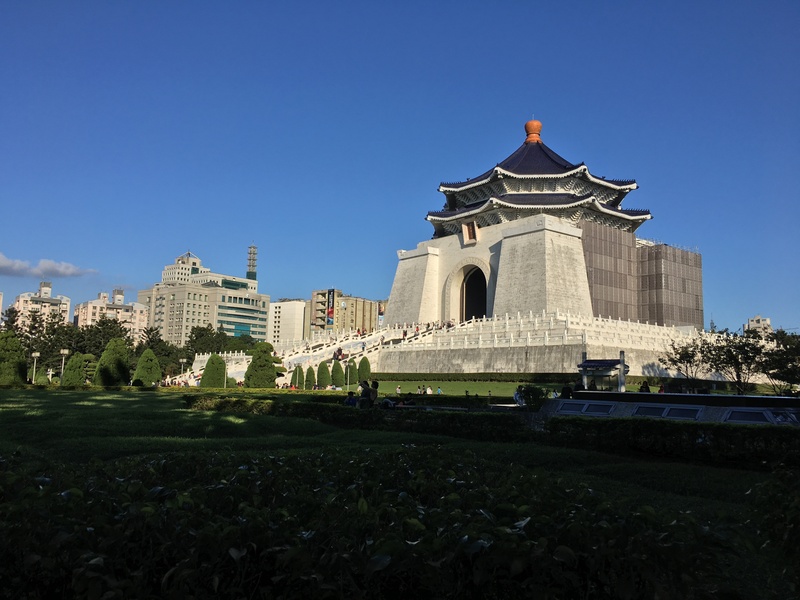 Should you want to see more of what we did during this trip, you can watch the video below, which summarizes our Taipei must-sees & must-dos in six minutes.